Finbar Regional Communities is an initiative by Finbar to provide quality high-rise apartment developments in WA’s North-West region during the region’s population and employment growth. Finbar Regional Communities was an instrumental part of the Western Australian government’s Pilbara Cities vision as it helped the Pilbara Cities vision to supply quality housing alternatives during the population growth and subsequent accommodation shortages in the region. 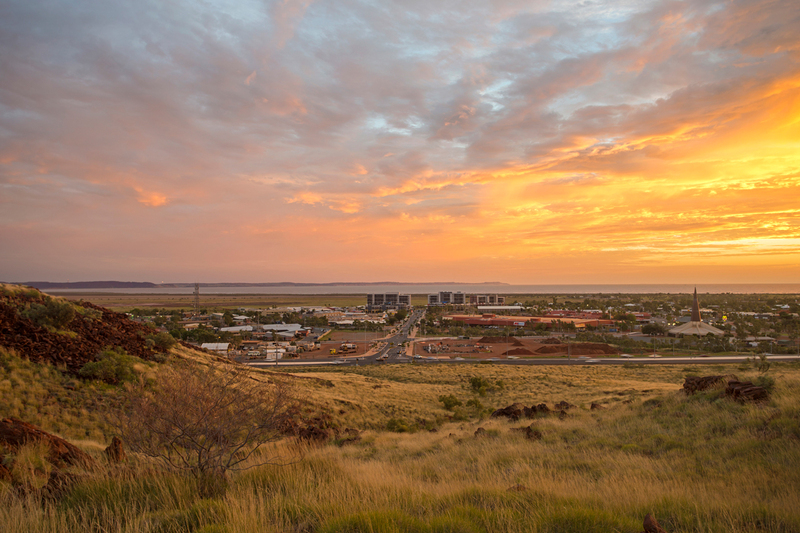 In 2010, Finbar was selected by the WA Government to develop a landmark residential complex as part of the Pilbara Cities’ long-term initiative to turn Karratha into the City of the North with a proposed future population of 50,000. Working closely with the Shire of Roebourne, the WA State Government and our key stakeholders, Finbar developed Pelago West and Pelago East in under 3 years, delivering 310 completed residential and commercial units in Karratha. These Pelago developments provided the City of Karratha with an affordable and quality accommodation alternative for workers supporting the resources sector. Located on the newly redeveloped Sharpe Avenue, the Pelago East and Pelago West developments have created better lifestyles for residence in Karratha. In 2013, the Pelago West project won the Judges’ Award and the High Density Development Award at the prestigious Urban Development Institute of Australia (UDIA) Awards for Excellence in WA. Located on the newly redeveloped Sharpe Avenue, residents are central to cafés, shopping and nightlife. Fully appointed, air-conditioned and dehumidified luxury 1, 2 and 3 bedroom apartments. Resort-style amenities include pools, spa, sauna, fully-equipped gymnasium and children’s play equipment. Low maintenance living with independent strata management in place to maintain the properties. A home away from home, this development provides occupants the chance to socialise with other residents. Peace of mind with secure, lock up parking and state of the art security systems. Join our mailing list and get all the up-to-date information, including advance details of new project launches.